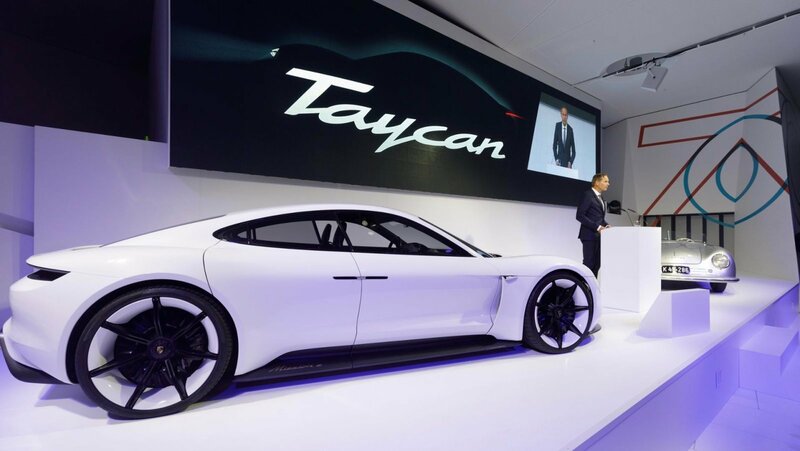 After a report earlier this week, it appears as though the rumor is correct and Porsche will debut the production version of the Taycan in September. September, not coincidentally, is the month of the Frankfurt Motor Show, so expect the car to debut there. The media days are Sept 10th and 11th, so you can pretty much guarantee the car will debut on the 10th or, as is often the case, on the 9th - at some private event the night before the show. Porsche confirmed they have already received over 20,000 pre-orders for the car and other reports say the brand is already planning to double production.